I’ve used one of my new DSPs – Polka Dot Parade – don’t you just love polka dots? 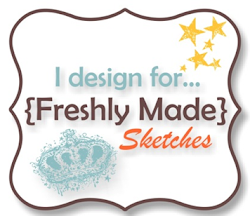 The stamp I’ve used is from Serene Silhouettes that I coloured in with my markers. The retired Rich Razzleberry ribbon I’ve used has white polka dots on the reverse side, but I found there was polka dot overload when I left that side exposed. Serene Silhouettes is so elegant, I should get it! Nicely done Narelle! 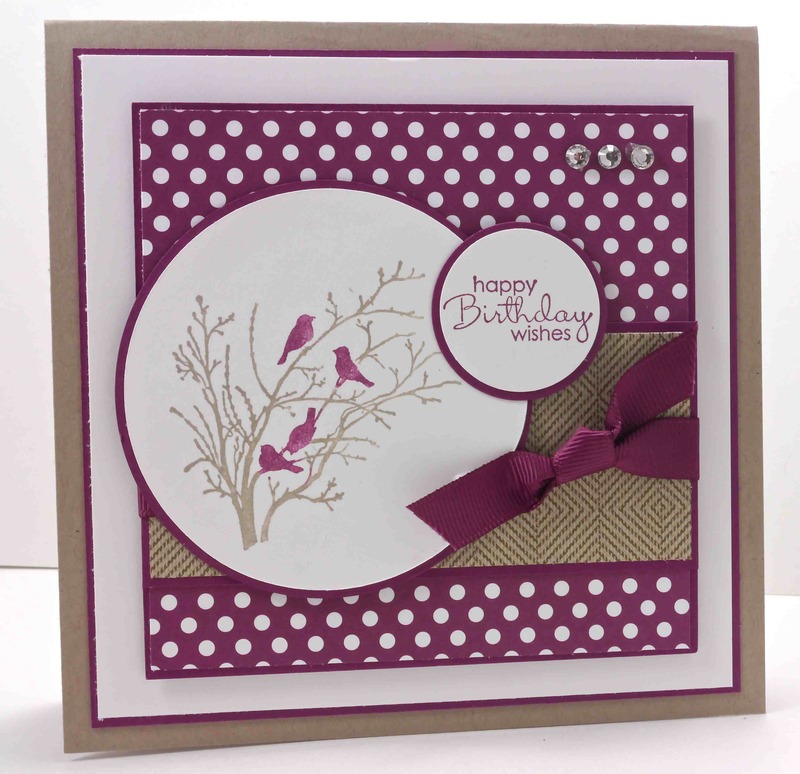 Gorgeous card Narelle, love the dsp you used, it is so cozy looking! So pretty Narelle! I can tell you were happy to get back to the craft room…this is awesome! Thanks for playing this week! 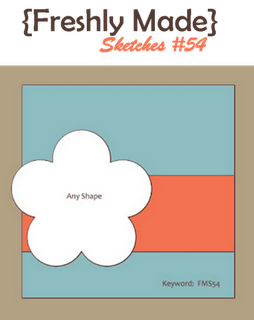 This is one of my favorite color combinations and you’ve used it so well here. I especially love that elegant ribbon! Thanks for playing along with this week’s sketch! Another fantastic standout in the gallery Narelle! I love the way you colored the image. So gorgeous! !